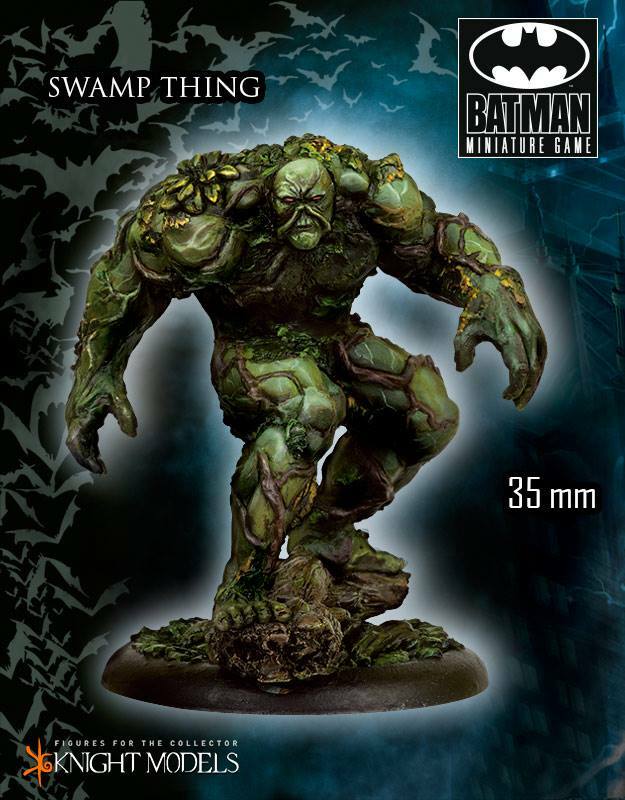 Knight Models has posted up their January releases to check out. 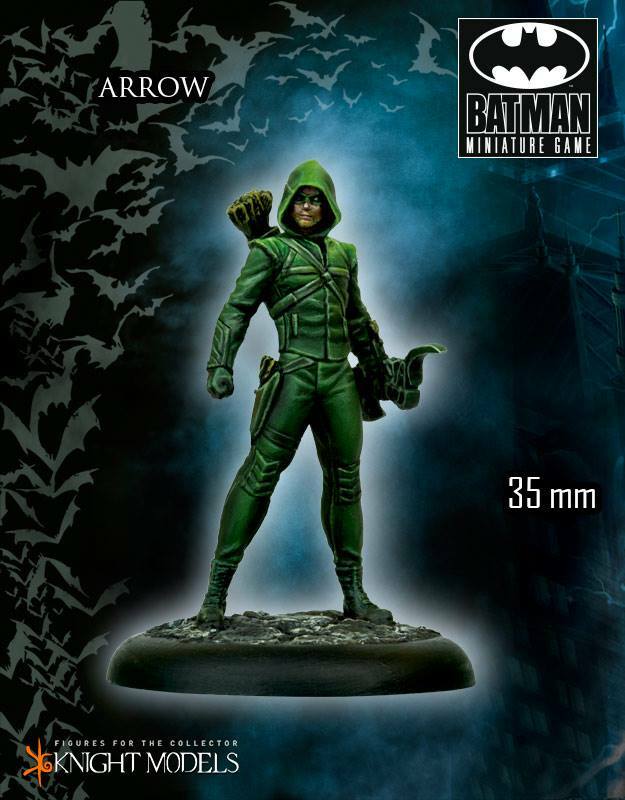 You've already seen the couple versions of Arrow. 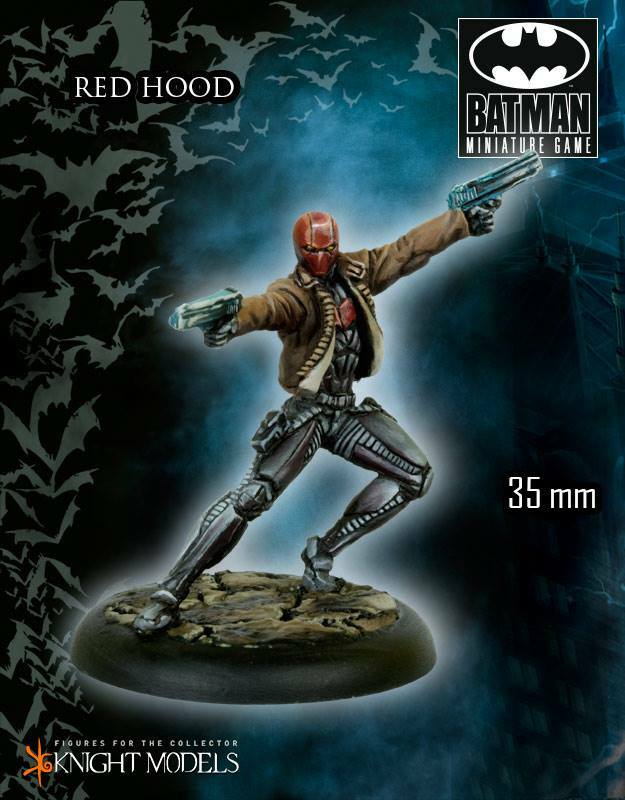 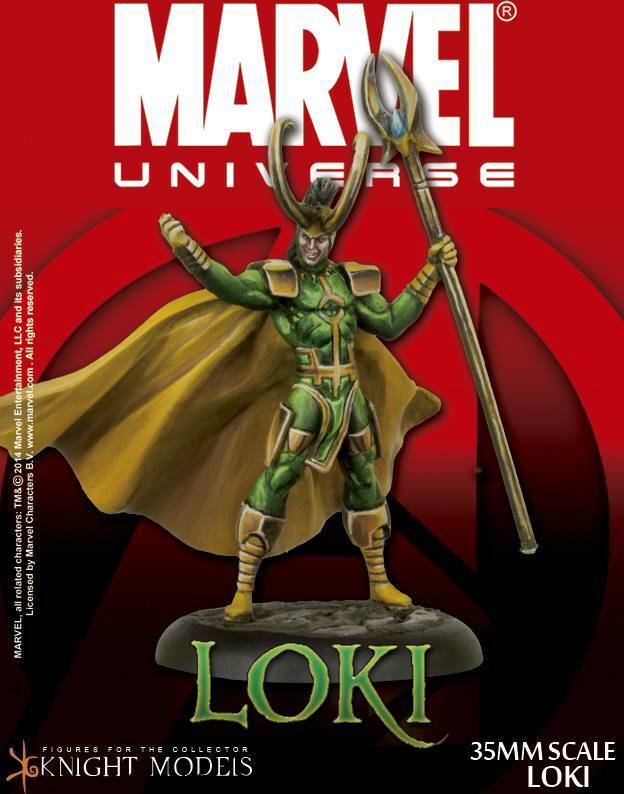 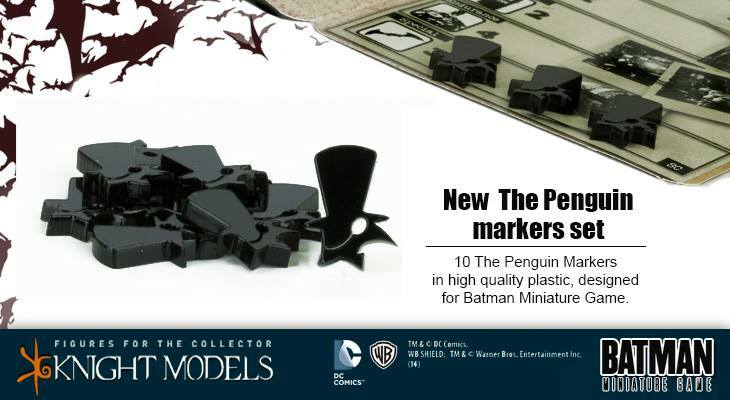 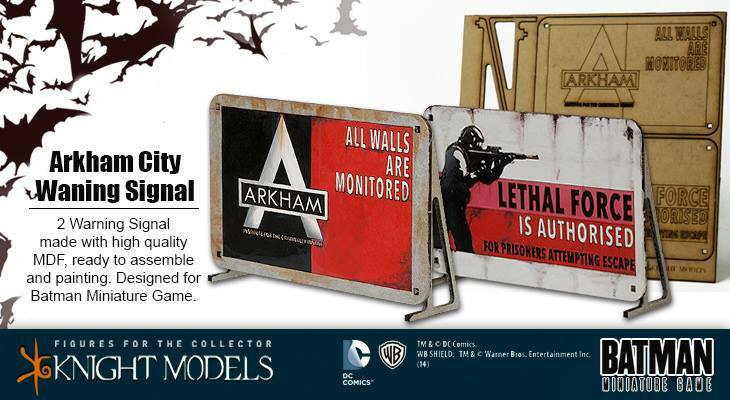 But they've also got a new Red Hood, a Swamp Thing (that I think is pretty awesome), a new Loki, some Penguin tokens, and new billboards.